Home McCullin, Don Don McCullin. This is the definitive retrospective of the work of Don McCullin, one of the greatest British photographers and arguably the greatest photographer of conflict in the second half of the twentieth century.The book begins and ends in the Somerset landscape that surrounds McCullin's home. These pictures provide a dark view of a mythical England rolling out beneath Glastonbury Tor. From the earliest pictures that he made in Finsbury Park in the fifties, through the building of the Berlin Wall, the sequence reaches a climax among the cannibals and tribespeople in the deep jungles of Irian Jaya. Along the way McCullin shows us a ravaged northern Britain, wars in Cyprus, Biafra, Vietnam, Cambodia and Beirut, as well as riots in Derry and famine and disease in Bangladesh. All are photographed with unswerving compassion. 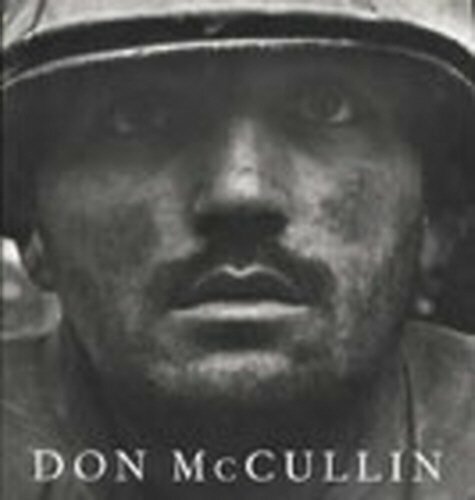 As resonant as Goya's most terrifying images, collectively McCullin's photographs constitute one of the great documents of human conflict.